Supercars drivers will compete for the Larry Perkins Trophy along with points for the first time at the 2018 Australian Grand Prix, across four races. 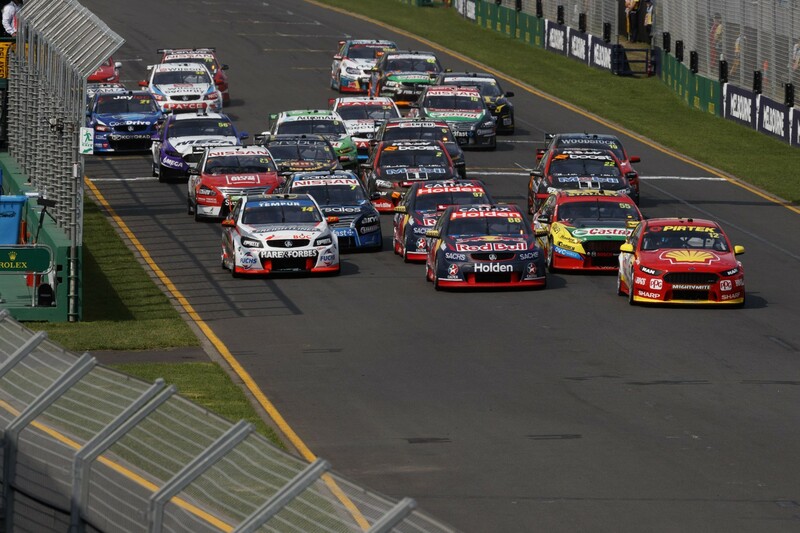 As part of a new deal that keeps Supercars at Albert Park’s Formula 1 weekend until 2023, next March’s event becomes a round of the Virgin Australia Supercars Championship. 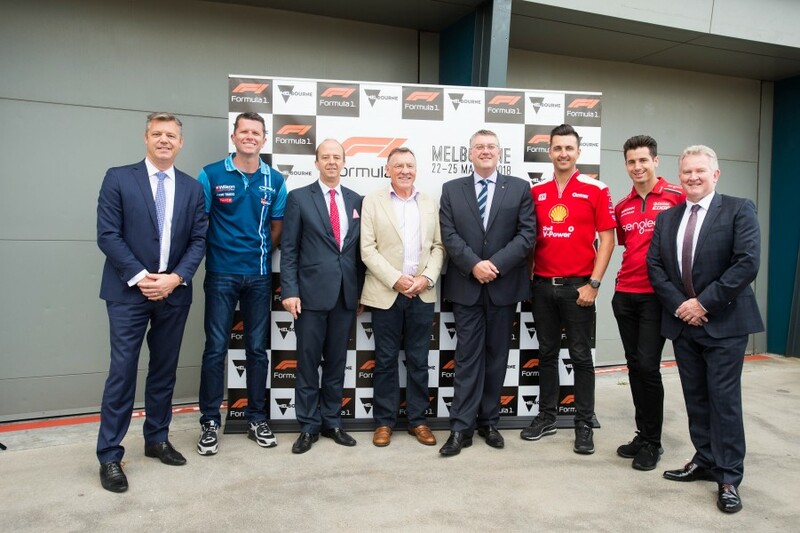 Race formats across March 22-25 were announced in Melbourne this morning in an event attended by Fabian Coulthard, Garth Tander, Rick Kelly and outgoing Supercars CEO James Warburton. The Coates Hire Supercars Melbourne 400 will consist of four races across three days, with the winning driver receiving the Larry Perkins Trophy. 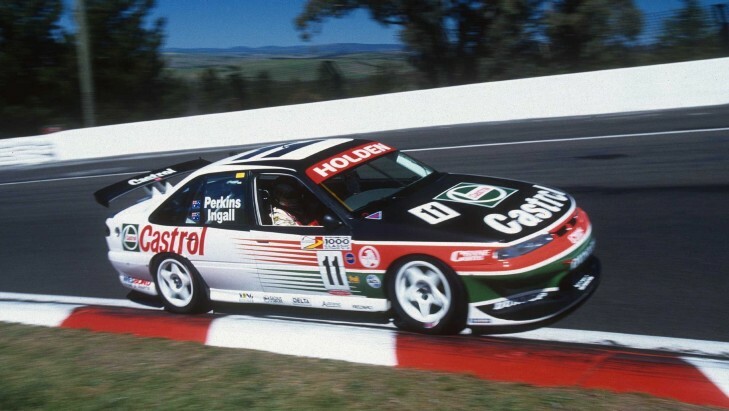 After reaching F1 to make 11 starts in the 1970s, Perkins returned to Victoria and built a legacy as a touring car driver and team owner, winning the Bathurst 1000 six times and running his own Perkins Engineering operation for more than two decades. “To have this race with my name on it, the perpetual trophy for the Coates Hire Supercars Melbourne 400, is certainly an unexpected honour,” Perkins said. “It’s only just starting to sink in, to be honest. I certainly thank everyone who supported me to put my name on it. “To be honoured in this way is something you don’t plan for, so when it comes along it’s a bit of a shock, really. The battle for the inaugural Larry Perkins Trophy features rapid-fire, 10-minute qualifying sessions across Thursday and Friday that will set the grid for each of the four races. Two of the races - one each on Friday and Saturday - will be contested across 60 minutes and 132km, with a compulsory pitstop for tyres and fuel for the first time at Albert Park. The other Saturday race and Sunday’s final shootout, the last race before the 2018 F1 season opener, will be 30-minute, 69km sprints. “We are delighted Supercars now enjoys the status as an official support category of Formula 1 here in Australia and internationally,” Warburton said. “To participate fully as a round of our Championship in Melbourne with 400km of racing including pitstops is a huge win for our fans, teams and our drivers.